A Cherry Hill resident with an average assessed home of $224,200 will have an increase of $142.30 in their school taxes. There will be an increase in school taxes for Cherry Hill residents this year after the Cherry Hill Board of Education adopted the 2017–18 school budget on Tuesday. The board unanimously approved the budget during a special meeting. The budget includes a 2.93 percent tax increase for Cherry Hill homeowners. Residents with an average assessed home of $224,200 will have an increase of $142.30 in their school taxes this year. Assistant superintendent for business Lynn Shugars gave a short presentation on the budget prior to the board’s vote. There were no changes from the preliminary budget the board approved in March. Two exceptions will be used to raise the tax levy over the state’s 2 percent cap. The district is using an adjustment due to the increase in health-care costs. The district will also utilize $294,180 in banked cap. When a school district doesn’t raise taxes up to the 2 percent cap in a given year, it can “bank” the different between the increase and the 2 percent cap to use over the next three years. The $294,180 was banked during the 2015–16 school year. Resident and former board member Steve Robbins spoke prior to the vote during public comment. Robbins said he was a little disappointed to see the district was using banked cap in this year’s budget, saying it’s a little misleading to residents when they had a smaller tax increase below the 2 percent cap in 2015–16 and then had their taxes raised above the cap two years later. “Banked cap, while a nice tool, was never really meant, at least in Cherry Hill tradition, as a way to save for a rainy day,” he said. This year’s general fund budget totals $194,085,006, an increase over last year’s $191,489,114. Benefits is one area the district saw a large increase, as the cost is going up 7.1 percent over last year. The district is receiving about $13.2 million in state aid for next school year, the same amount it received last year. About 87 percent of the district’s budget next year will be paid for through local taxes. The district will spend $2.5 million in capital reserve on 14 projects during 2017–18. 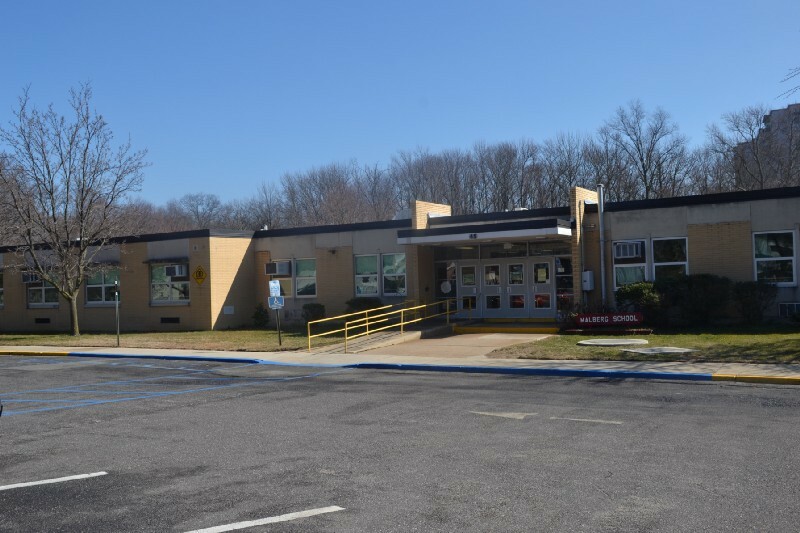 Some of the upgrades include crawl space improvements at Barton Elementary School, generator upgrade at three schools, an HVAC replacement and upgrade at Kilmer Elementary and Cherry Hill High School East and exterior door replacement at Carusi Middle School and Rosa International Middle School. Resident Rick Short said he understood why the district needed to perform all of the capital projects listed for 2017–18, but was disappointed the district was not adding more security cameras inside the buildings. Short felt adding cameras would greatly enhance security. “At what point are we going to scrape up $200,000 or a quarter of a million dollars and actually make our schools safer?” Short asked.